Summer is right around the corner, which means it’s almost road trip season. But before you start your cross-country drive, the collision repair specialists at your local ABRA Auto warn, there are a few safety precautions you should follow first. 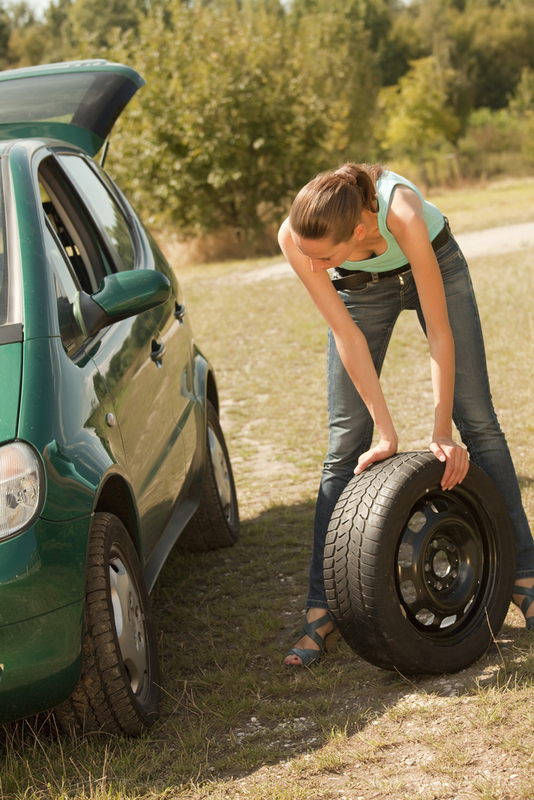 Regardless of your destination, there’s always a chance that you could run into car troubles. If it happens when you’re in a rural area or far from an exit, it might take a tow truck a while to reach you. To protect you and your passengers, you should brush up on your automotive repair skills. Namely, you should practice changing a tire and jump starting a dead battery. Before embarking, you should check that your vehicle is in top condition. That includes filling up the tires, topping off all liquids, and testing the air conditioning. If you’re not sure how to do these tasks yourself, take it to your nearest auto body shop about a week before the trip. Long-distance travel is tiring for even the most seasoned driver. While on your trip, stay alert by drinking plenty of water and getting enough sleep each night. If you’re driving with friends, take turns behind the wheel, so each driver has time to rest. Safe travels! For even more ways to make the most of your summer road trip, stop by your nearest ABRA Auto today. To see their complete list of automotive repair services, visit their website.